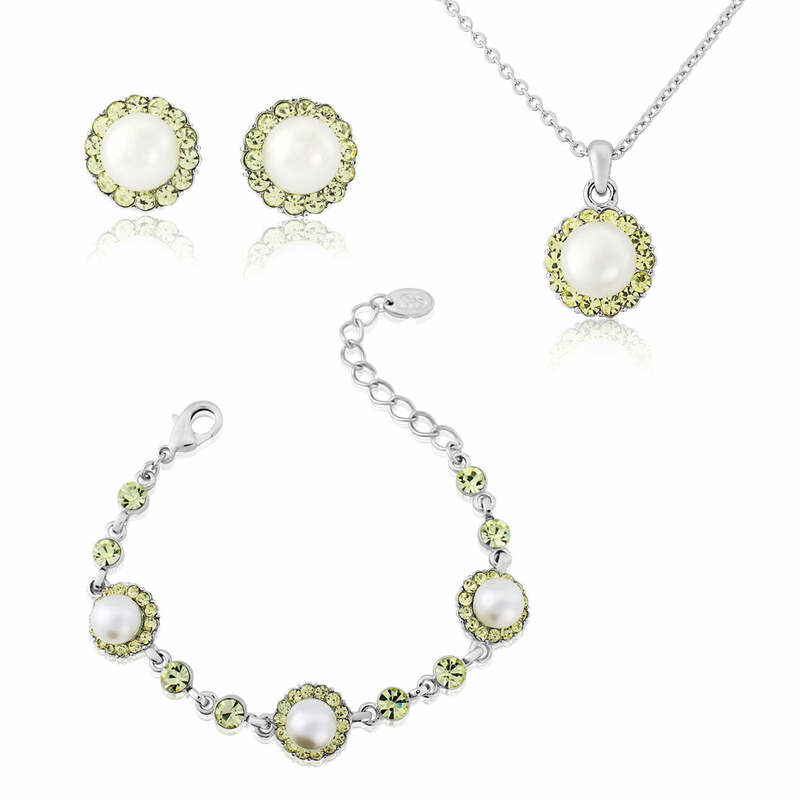 A dainty and pretty lemon pearl jewellery set, Lemon Dream captures 1950s retro style with its coordinating pendant, bracelet and stud earrings. 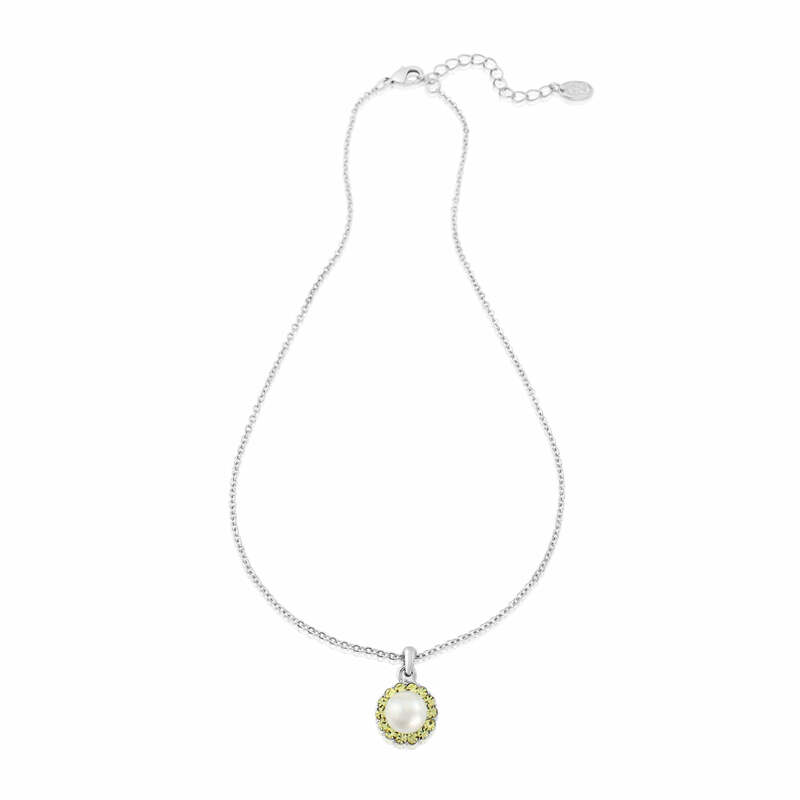 Deliciously dream hues, our Lemon Dream Jewellery Set is a retro delight! 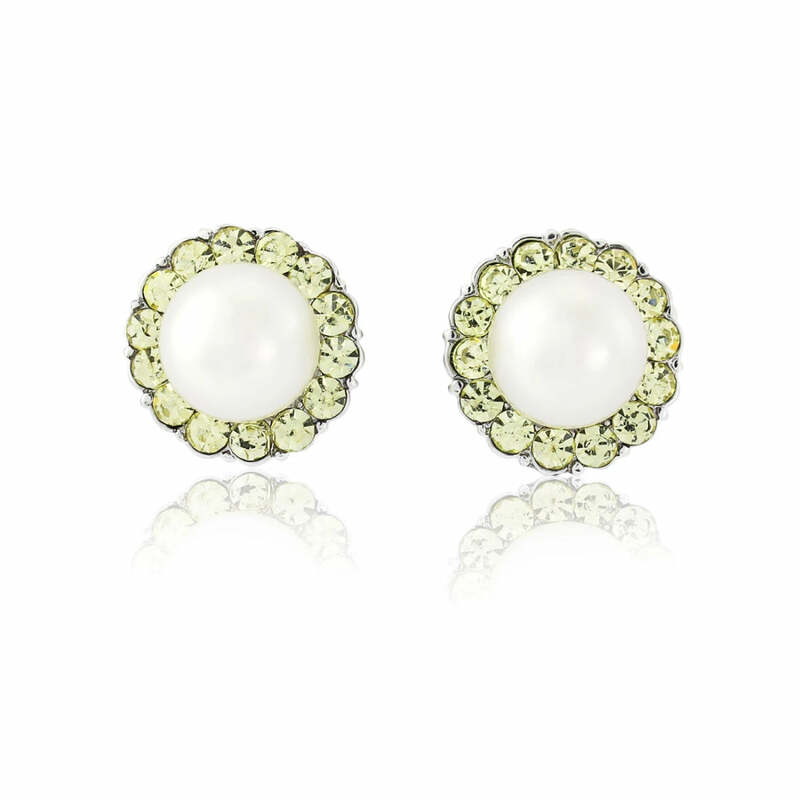 Featuring the prettiest earrings, pendant and bracelet adorned with light lemon pearls and accentuated with pale yellow crystals, this darling three piece captures the charm of treasures from the 1950s. 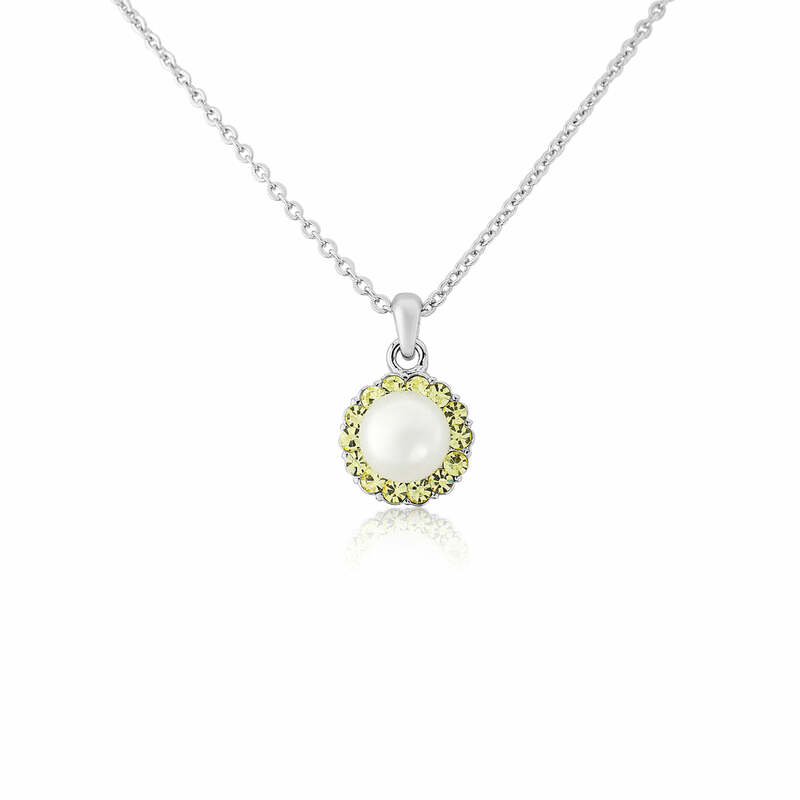 If you're a bride with a yellow or pastel wedding theme, this would be the perfect bridesmaid jewellery set to complement your girls' dresses or to add a pop of colour to your own special day look. Team with a cute bouquet in coordinating colours for a wedding style worthy of a professional stylist. 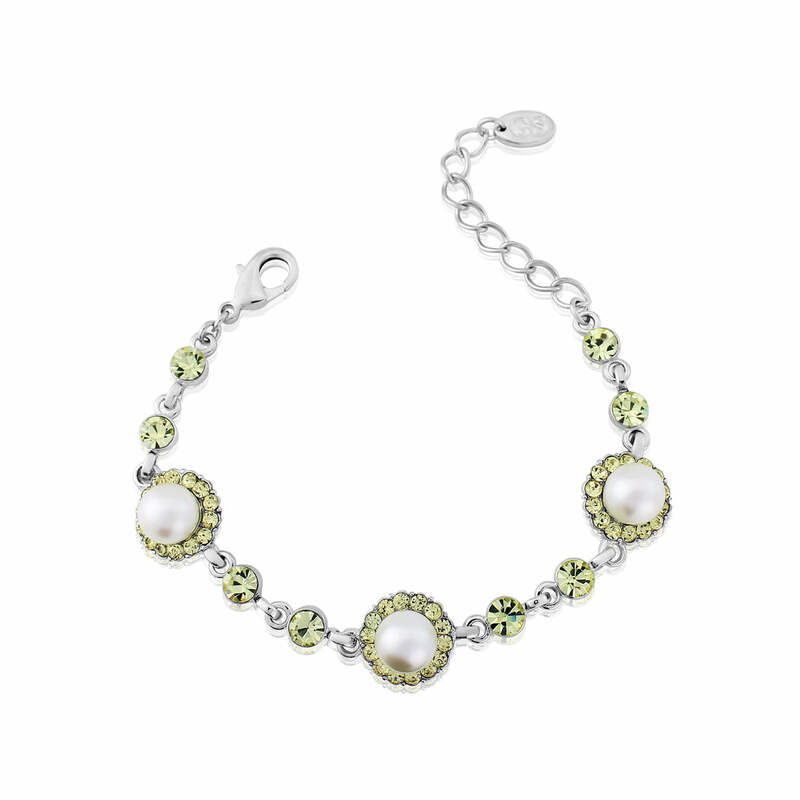 Fans of retro glamour will simply adore Lemon Dream. Team with a 50s tea-length prom dress or with a chic twin-set for a fabulous vintage look perfect for many special occasions.